Not long ago, Apple’s CEO Tim Cook elaborated on who the company’s top rival was. For all of you thinking its Samsung, you’d be wrong. While Samsung does give Apple tough competition when it comes to gadgets and smartphones, Google’s on the top of Mr. Cook’s list when it comes to competition. 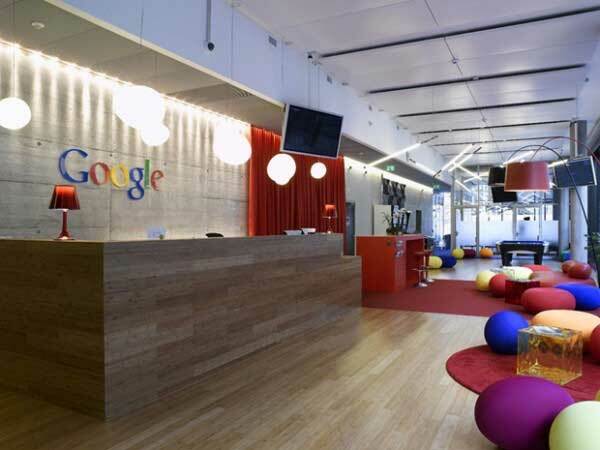 And looks like Apple has plans to give Google some tough competition in one of the search engine giant’s core areas. The core of any search engine is made up of web crawlers. Its these little pieces of code that index and list down websites and posts. Even our very own posts at Wccf are indexed by Google’s very own crawlers, that rank a post according to several factors based on format and information contained. 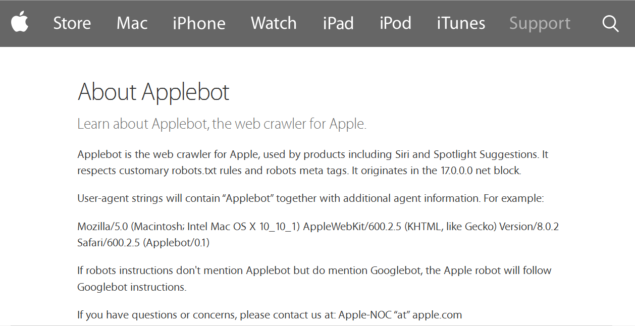 And its come to our attention now that Apple’s got its own web crawlers as well. While they don’t serve as large a function as Google’s they’re still used in a variety of applications including Siri and Spotlight Suggestions. They’re also programmed to follow Googlebots’ lead if their instruction do not mention Applebot. Existence of Apple’s own web crawlers open up a host of new possibilities for the Cupertino tech giant. After all, even though they’re far from even remotely present a threat to Google’s search engine, they’re a step in that direction and show that Cupertino might just have plans to further expand on its search engine capabilities as well. Especially given that Safari’s deal for Google being the search engine on Apple’s browser is set to expire meaning that Apple might also choose to expand its tech to some serious web indexing as well. Sounds very interesting indeed. Let us know what you think in the comments section below and stay tuned for more.